Come and see us at 636 Lower North East Rd, Campbelltown or phone 8337 8783. 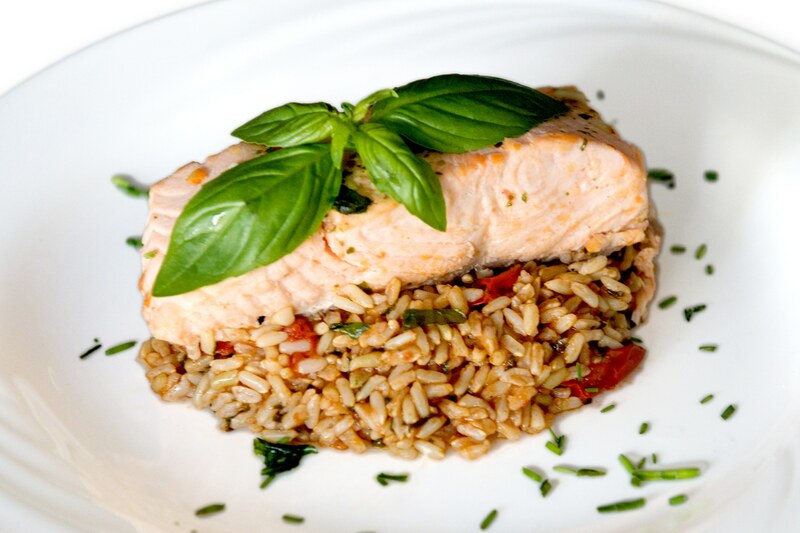 Sfera’s also has an extensive range of pre packed gourmet meals for your next dinner party or family meals, all you need to do is let us know how many guests you have and then simply heat and serve. 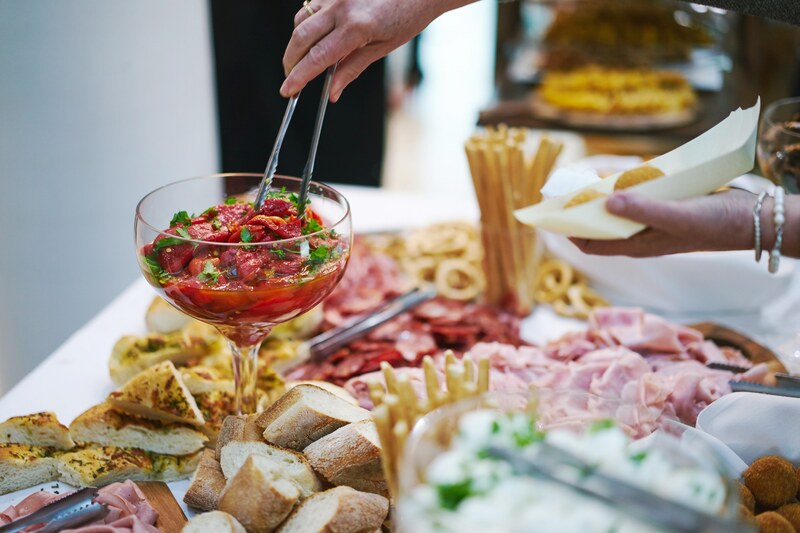 Organise your own buffet lunch, dinner or cocktail reception by selecting from an extensive range of menu items or choose one of our popular packages. 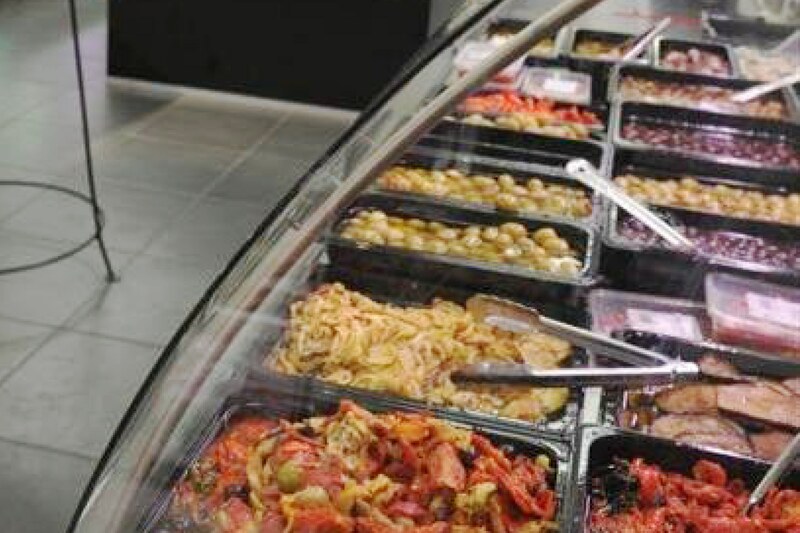 All items are prepared fresh by chefs in the Gourmet Centre and delivered to your door by professional staff. The buffet and hors d’oeuvre service is ideal for any event from a boardroom luncheon to a home party or large Christmas BBQ. These services offer high quality cuisine and great value for money. Expect the best in cuisine, service and décor/theming by our professional team when you book a fully catered event with Sfera’s. We can devise a package to suit your needs and create an impression on your guests/delegates. Sfera’s exclusive Event Catering is designed for corporate functions of distinction.